Our facility is centrally located just off I-680 & I-880 in Milpitas, CA, in the heart of Silicon Valley, with expansion plans that include new facilities in the central and eastern US. 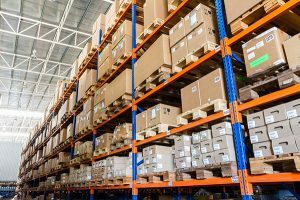 Equipped with rack and floor solutions to handle virtually any storage need efficiently and accurately – including multi-line items – our facilities feature motion, sprinkler and door alarms combined with security services 24-hours a day. Completely secured areas within the facility are available depending on your specific business or security requirements. VOS clients enjoy real-time inventory, as well as NT server bar coding of inbound and outbound product. 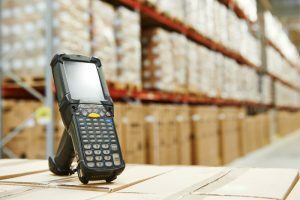 Our secure, encrypted online systems make it easy for clients to monitor and control inventory, shipping and order tracking. We also provide the flexibility to work with any proprietary computer solution required by today’s security-driven business and e-commerce operations.